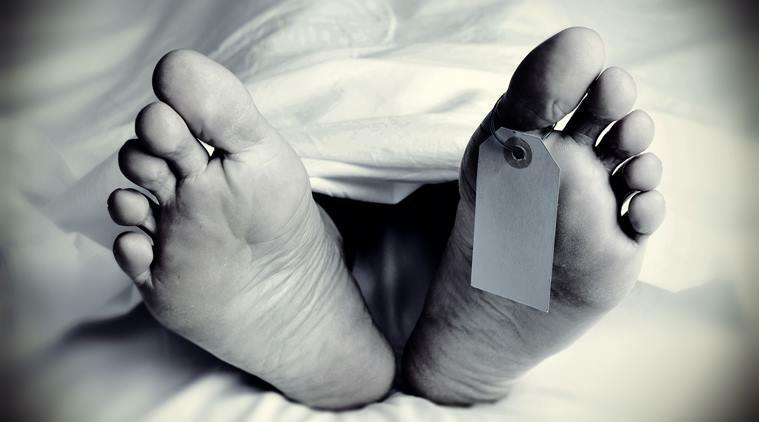 Two women have died due to the alleged negligence of a lady doctor at a private hospital in the Dhingarwali area of Gujranwala, a private media outlet reported Saturday. The incident took place in the vicinity of the Gujranwala Cantt Police Station on Friday, reports said. According to the family members of the deceased, namely Sidra and Iqra, both the women passed away after the doctor administered them an injection following childbirth. The heirs have alleged that the doctor gave women the “wrong injection” which claimed their lives. The lady doctor and other staff fled the hospital after the deaths. The heirs of the deceased have demanded an action against the lady doctor, whereas the police, after registering a case against the accused, have started probing the incident.